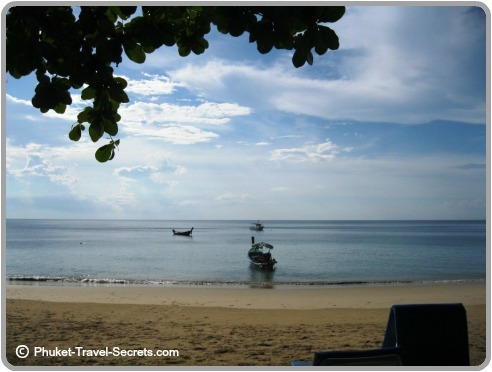 Banana Beach in Phuket would have to be one of the best kept secret beaches and is definitely one of our favourite beaches that we love to visit. The hardest thing is finding where it is! 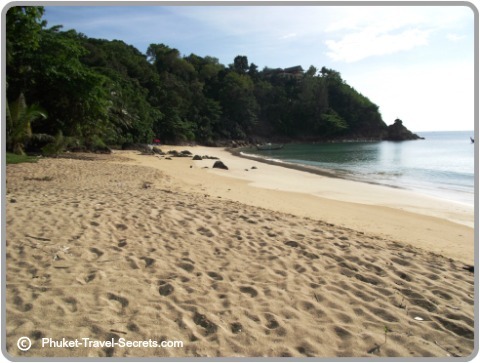 As we love to share our travel tips with other travelers to Phuket, we will let you in on where this secluded and somewhat secret beach can be found. 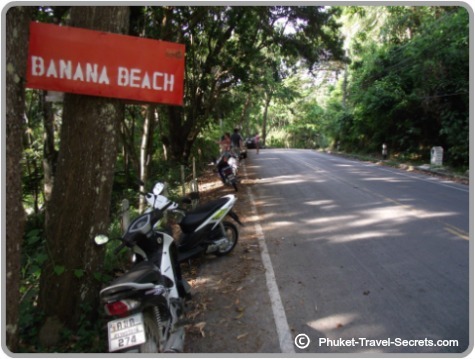 Banana Rock Beach is located on the north west coast of Phuket, hiding between Bang Tao and Nai Thon Beaches, just south of the Andaman White Beach Resort and around 500 metres north of Trisara Villas. 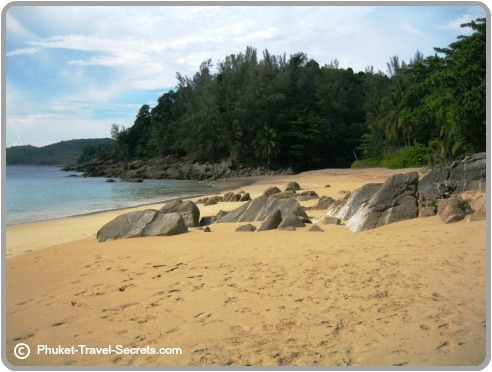 This beautiful secluded beach is also known as Banana Rock Beach, due to the rocky formations that divides the beachfront into two. On high tide the waves have been known to wash up as far as the tree line, so just check that you don't put your belongings to close to the waters edge. From November through to April the water is calm and crystal clear, and is a top spot for swimming and snorkeling. At either end of the beach are rocks, which are great if you want to go snorkeling. The best area we found to go snorkeling is towards the southern end, where you will see beautiful coloured fish. From May through to October it is best to avoid swimming here as it can become to dangerous. 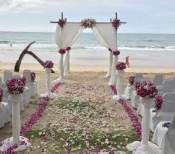 You will find sunbeds and umbrellas located at the southern end of the beach, of which can be hired for around 100 baht a day or 200 baht per set. During the high season you can also hire a longtail boat from the people who own the restaurant. Next to the restaurant you can enjoy a relaxing massage under the shade of the trees. 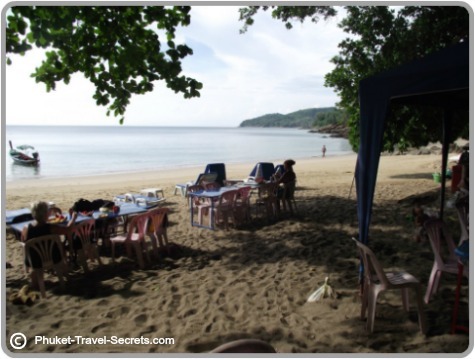 At the southern end of the beach you will find a make shift Thai and seafood restaurant that serves fresh and delicious seafood, and beautiful fruit platters, that we can highly recommend. They also have icy cold beers... Chang beer will cost 60 baht. There is no accommodation directly on the beachfront. 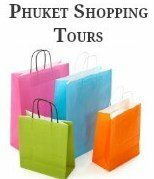 Although close by you will find the Trisara Hotel or the upmarket and very luxurious Phuket Pavilions. Both these resorts have private pool villas and are located in the hills with stunning views over the sea. 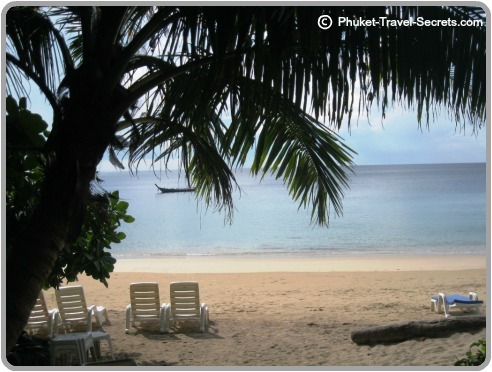 Just to the north of Banana Beach is the very private five star Andaman White Beach Resort. 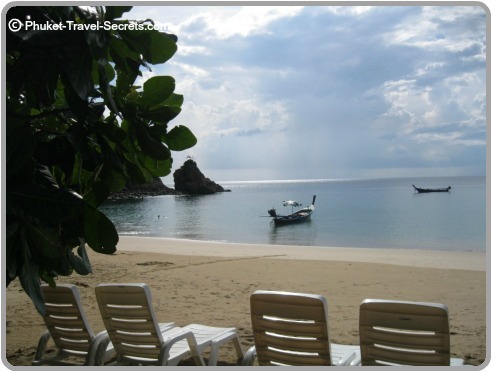 Many visitors arrive by longtail boat from one of the nearby beaches. However, you can also use the trail that leads down to the beach from the coast road. 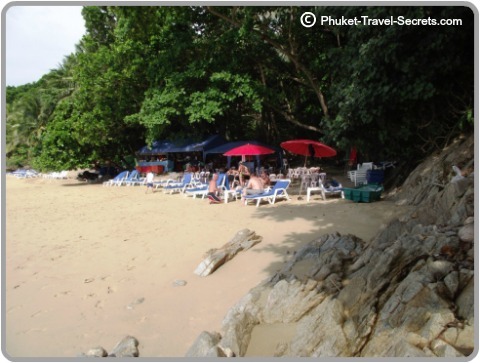 Phuket's best hidden beach can be found just through these tree's. Heading north just past the Trisara Resort you will see a small parking area. Keep an eye for a small sign that is posted on a tree along the road. From here head down the trail which is a little steep, although you won't need much more than thongs on your feet. 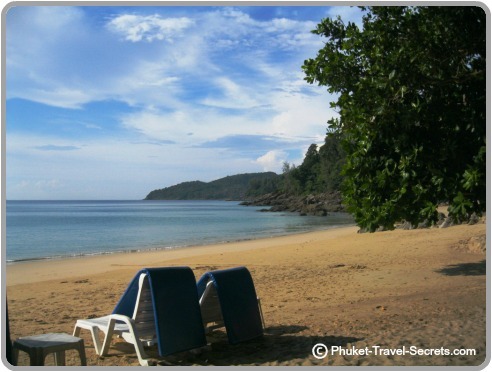 Don't blink or you could miss the sign and the track that leads through the tree's onto one of Phuket's best beaches. 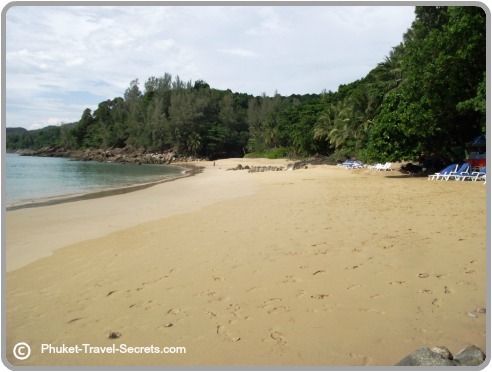 This beach is so secluded, not many people ever find this hidden treasure.